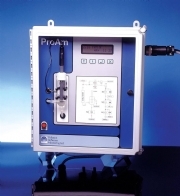 Proam ammonia provide continuous on line measurement of ammonia and is suitable for final effluent compliance or water abstraction monitoring. 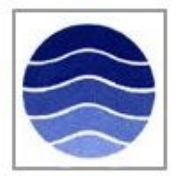 Ammoniacal-nitrogen is a key water quality parameter. The determinant can be used to efficiently control the treatment processes, to demonstrate compliance to imposed discharge consents, to indicate the presence of untreated sewage at points of abstraction and infer the associated risk from pathogens. 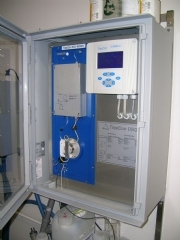 Instrumentation is now extensively installed to monitor the parameter on-line and report data in real-time. It has therefore become increasing important to select an instrument with a design that minimizes maintenance, reports accurately and functions reliably. The Proam is extensively installed and has a proven track record. 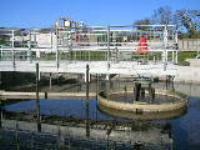 It is the preffered instrument for final effluent monitoring in a number of UK water companies and has also sold internationally. Please send me more information on Proam Ammonia monitor.